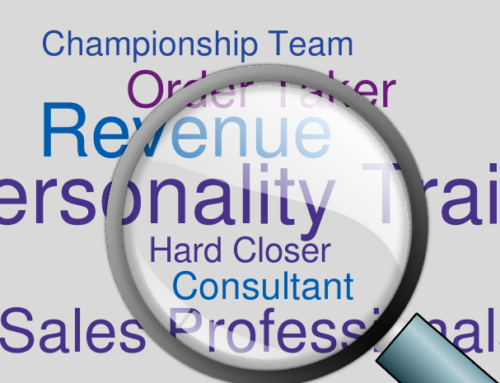 Can Personality Testing Ensure A Good Hire? 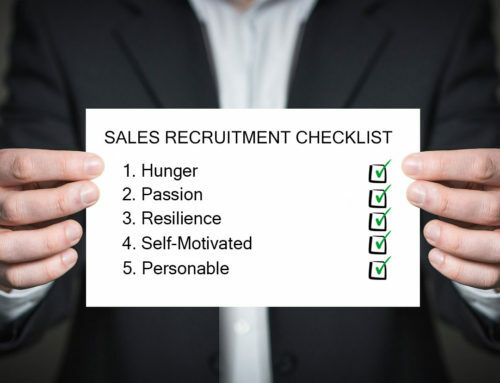 Home/Best Hiring Practices, Blog News, Sales Recruiting/Can Personality Testing Ensure A Good Hire? I have been asked by hundreds of companies if personality testing is effective. And my answer is “I don’t believe so.” The thousands of tests in the market today all claim that they can help determine if a prospective employee is a good fit for your company, but then mention that testing is not an exact science and just one part of the hiring process. Then why use them? eHarmony has announced its plans to enter the recruiting world. The company plans to use its personality matching technique to help potential employees and employers determine if they are a good fit for one another. eHarmony claims its algorithm will help the hiring process, improving lives professionally and personally. Although I do not believe personality testing is an effective resource for hiring or sustaining a healthy work environment, I do like to see innovative approaches to identifying critical personality traits. I don’t believe that eHarmony’s entrance to the hiring market will be an instant success. Mostly because I believe eHarmony’s success is built around personal connections. Matchmaking sites are based and focused on one-to-one interactions. They are not based on group collaboration. Companies require direct dialog at many different levels and teams of people are typically involved. While dating sites may accept profile exaggeration, businesses do not. Time and urgency in the dating realm does not translate into the same sense of time and urgency required in the business world. As a result, time is of the essence for hiring managers and they cannot afford to waste time with inaccurate information. Jobs are at stake and making a good hiring decision can be critical to the success of a company. 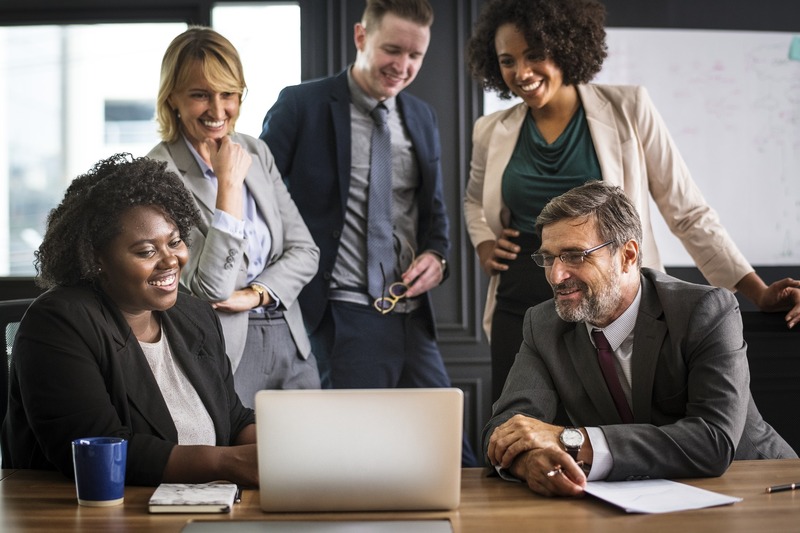 Although personality testing in the business world may satisfy the need for more data, they certainly cannot predict personality conflicts or culture fit. 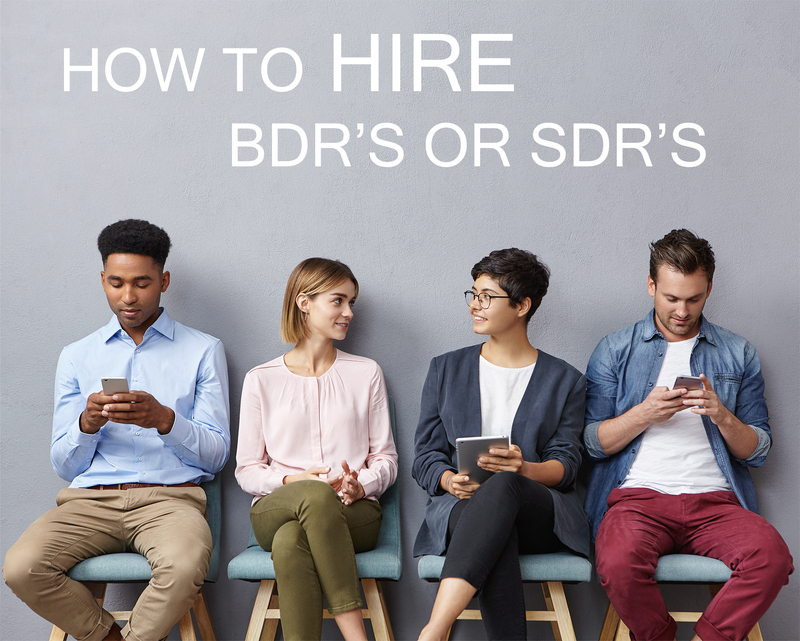 Personality testing aside, it is the responsibility of the hiring manager to define specific hiring criteria in order to succeed in the hiring process. Candidates must meet certain soft personality traits and hard professional traits to discover if they are a good fit or not. I believe that nothing is more important than a strong cultural connection. Personality testing cannot predict length of employment just as dating sites cannot predict the length of a relationship. In the end, hiring managers have to understand the soft and hard traits that meet the requirements of their team and job responsibilities. 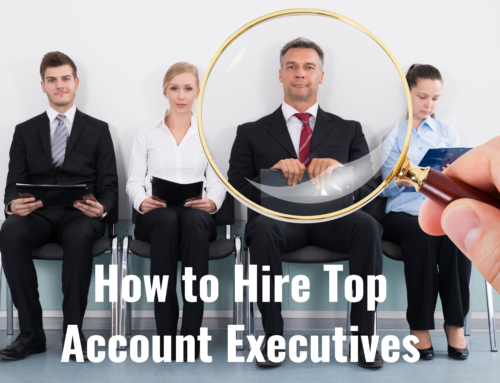 It is not an easy task and the more confident managers have learned how to make good hires from years of experience. They understand what criteria works best for them. 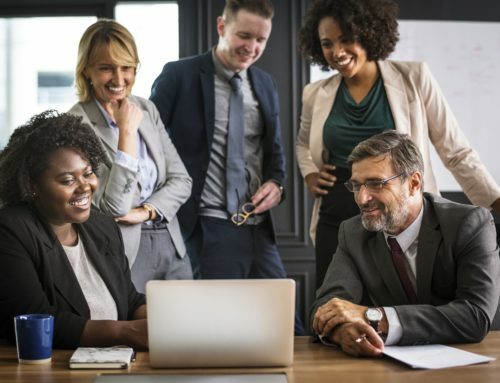 They know that hiring is not the end solution to their ability to build teams, but that it is only the first step to developing a strong positive culture. For some companies, personality tests offer one more data point to evaluating potential employees. 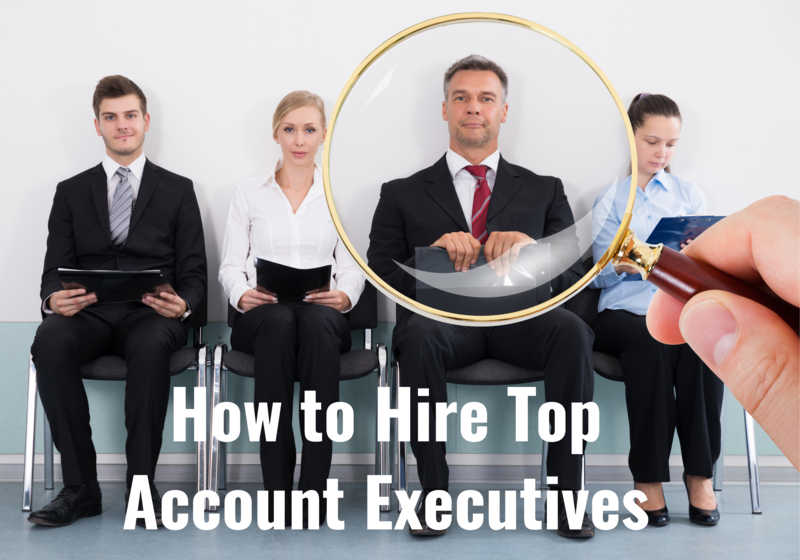 They should never be used to qualify or disqualify a future hire for your organization. 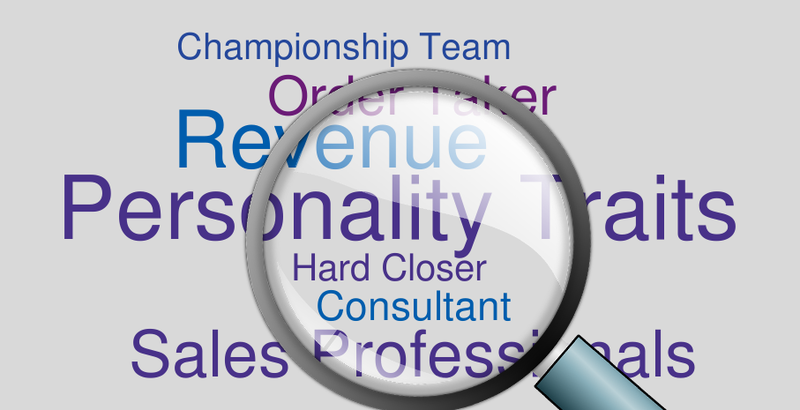 Never decline to hire a superstar based on personality test results. 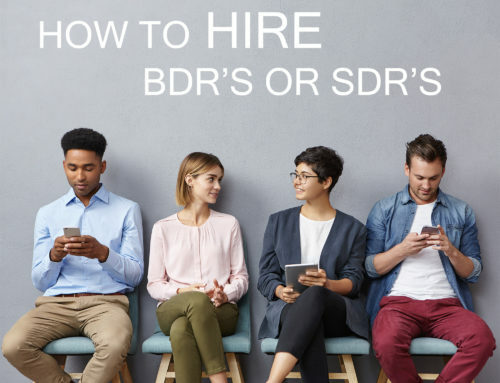 For more discussion regarding this debate, check out Software Advice's article “Expert Roundtable- Personality Testing in the Hiring Process: Brilliant or Birdbrained?"